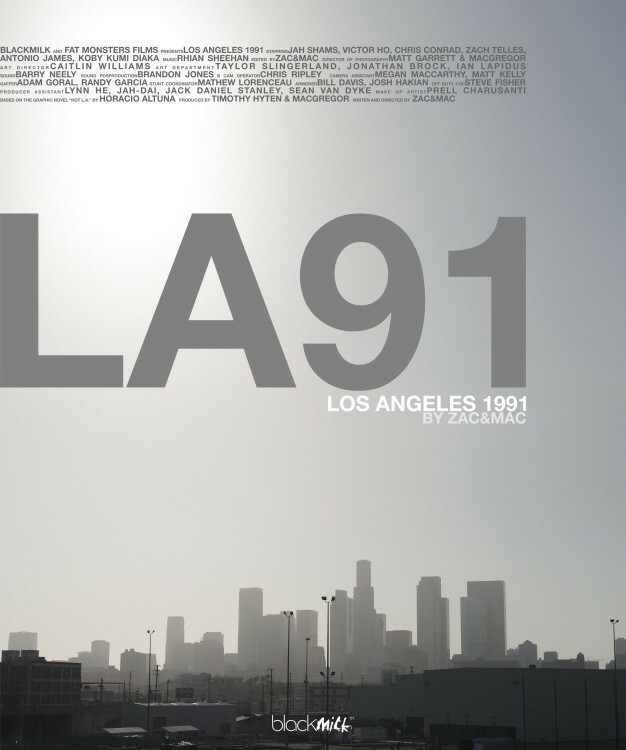 Los Angeles, 1991. The streets have become a hotbed of racial tension and hate about to burst ... Today is an important day for Eladio: he is going to avenge the death of his older brother. Within minutes he will find out that he is not the only one who has reasons to kill someone. ZAC&MAC, the directing team from Spain of MIGUEL DE OLASO (Madrid, SPAIN, 08/02/01980) & BRUNO ZACARÍAS (Madrid, SPAIN, 07/30/1977), function on set like one director with two brains and one mouth. 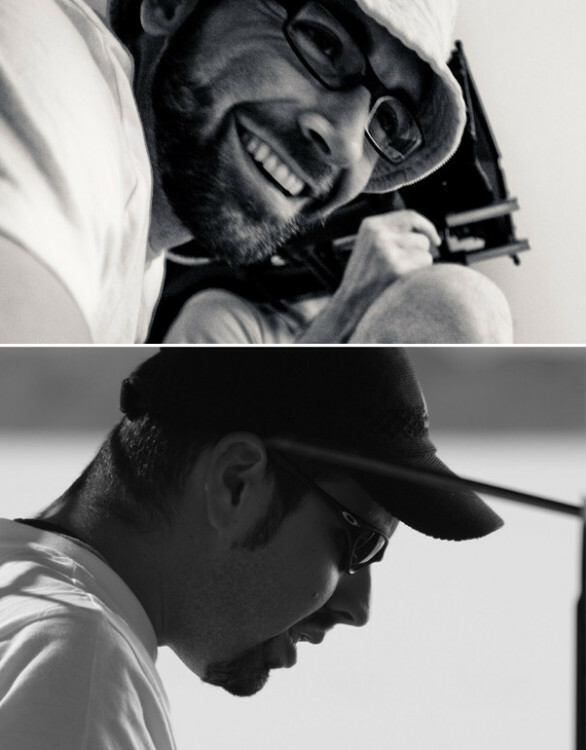 De Olaso, the Mac portion of the team, is a former DoP and post-production supervisor; Zacarías is a recovering advertising copywriter who segued into screenwriting. The two teamed up several years ago and their resulting work has been described by their mothers "as sleek, beautifully cinematic and filled with deliciously gorgeous lighting". Their shorts (like "Similo", "Uyuni" and "18 Seconds") have placed high in a number of international competitions, earning over fifty awards. They are currently working on a feature film for Warner Bros. called "Law Zero".